Rockhill Manor is proud to offer comprehensive community care for residents with chronic mental illness. The campus and communities at Rockhill are purposefully designed to help individuals in all phases of care and need. 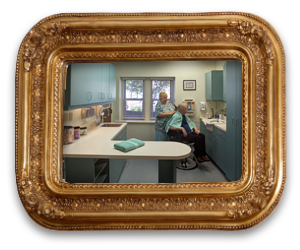 On-site services include Assisted Living, Respite Care, Academy for Independent Living, and Rockhill Pharmacy. Recreational activities, nursing care, and nutritional meals are all designed to meet the physical, emotional, and social needs of each resident.